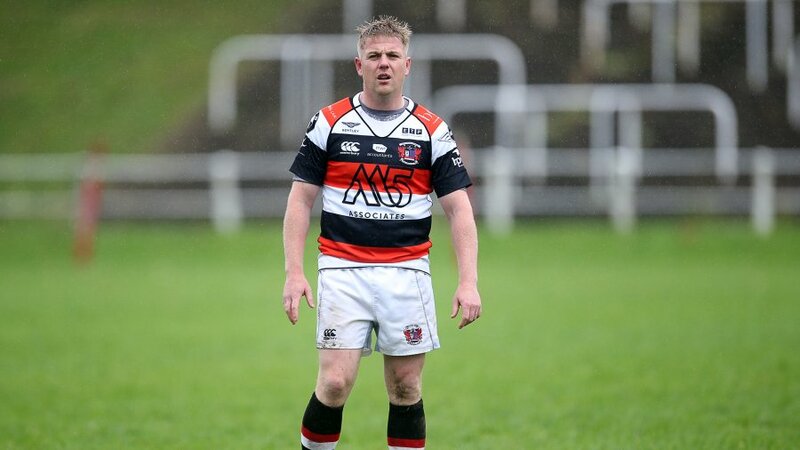 Pontypool RFC is pleased to announce that the club has signed Jamie Jeune for the 2014/2015 season. 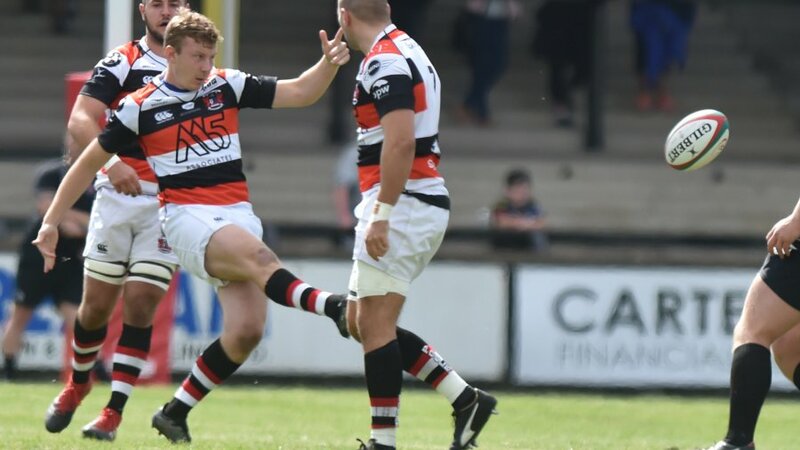 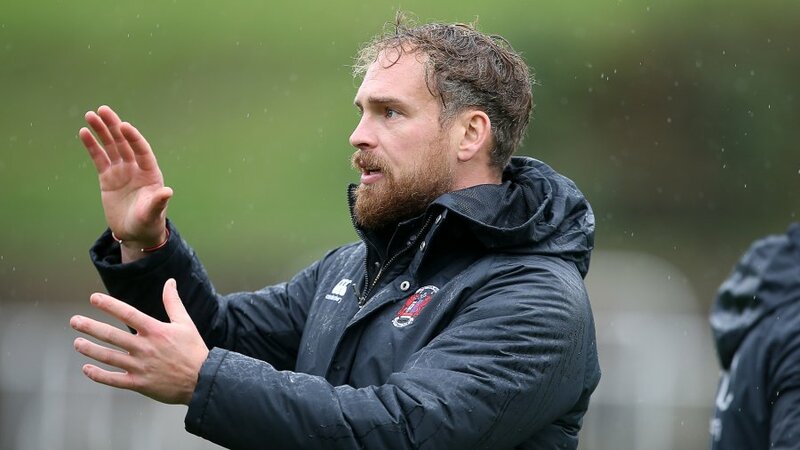 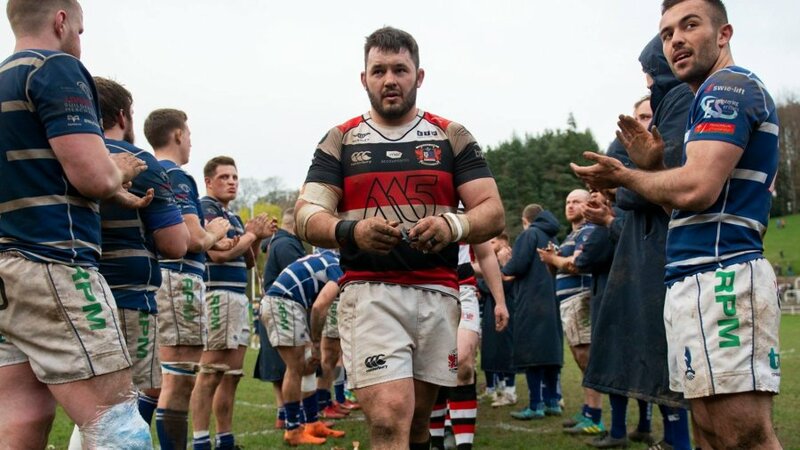 Jeune, 29, returns to Pooler having first joined the club in 2005, where he made 149 appearances before moving to Newport RFC ahead of the 2012/2013 season. 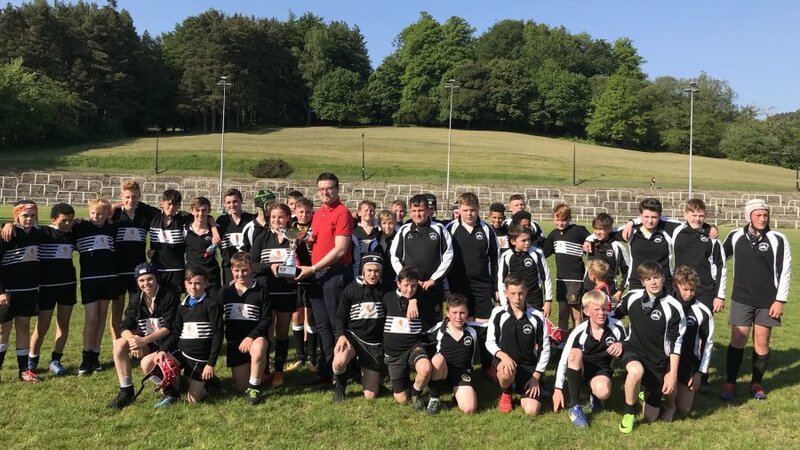 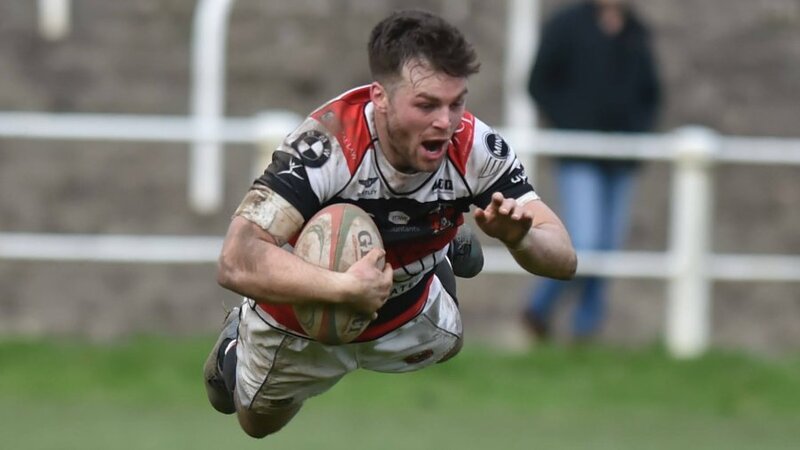 Jeune began to make his return to Pontypool RFC during last season when he represented the club five times, including the 31-16 victory over Narberth RFC in March.